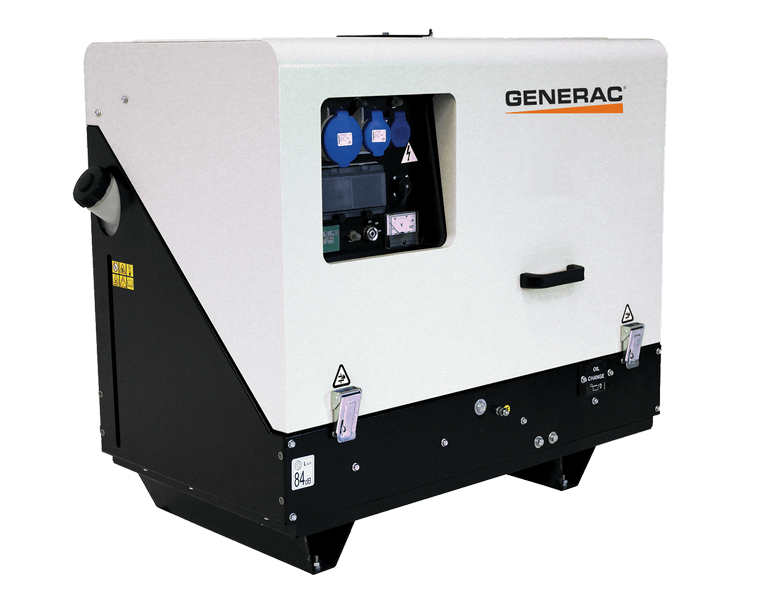 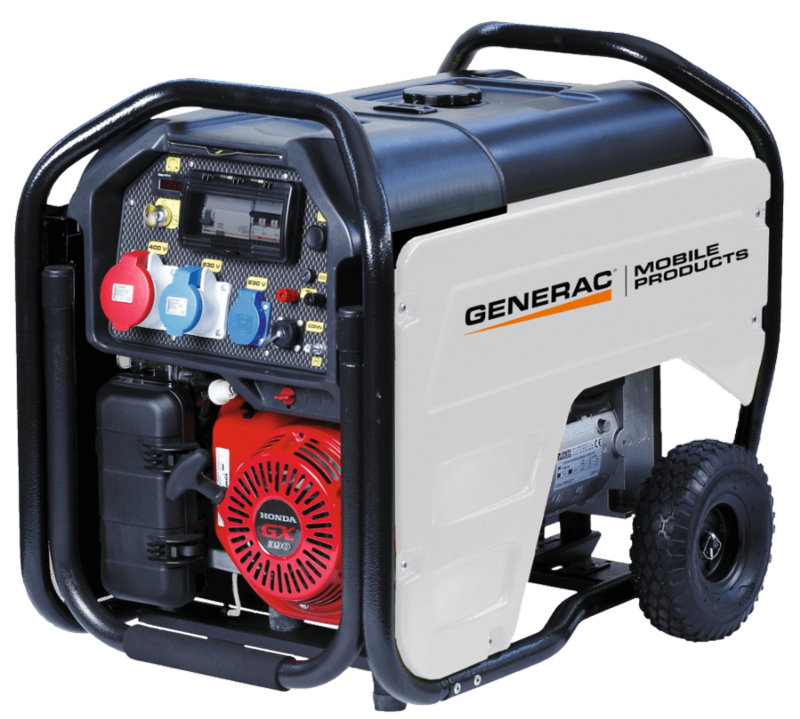 GMP Series is the Generac Mobile® line of portable power generators, a range of petrol and diesel generating sets. 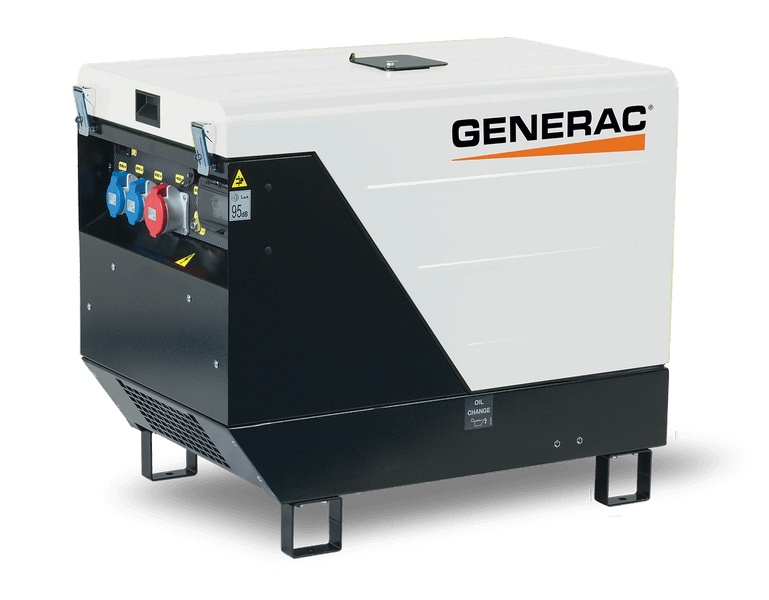 A simple design for a professional equipment with best reliability and high performances, specifically designed for intensive operations where performance power is demanded by professional users over an extended period of time without complications. 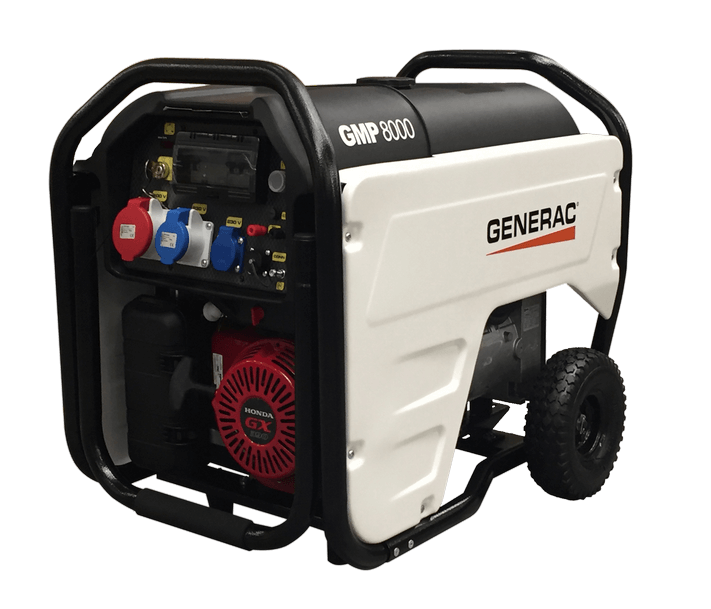 GMP Series cover a powering range from 5 to 11 kVA, for a total of five models (one with petrol engine and four with diesel engine). 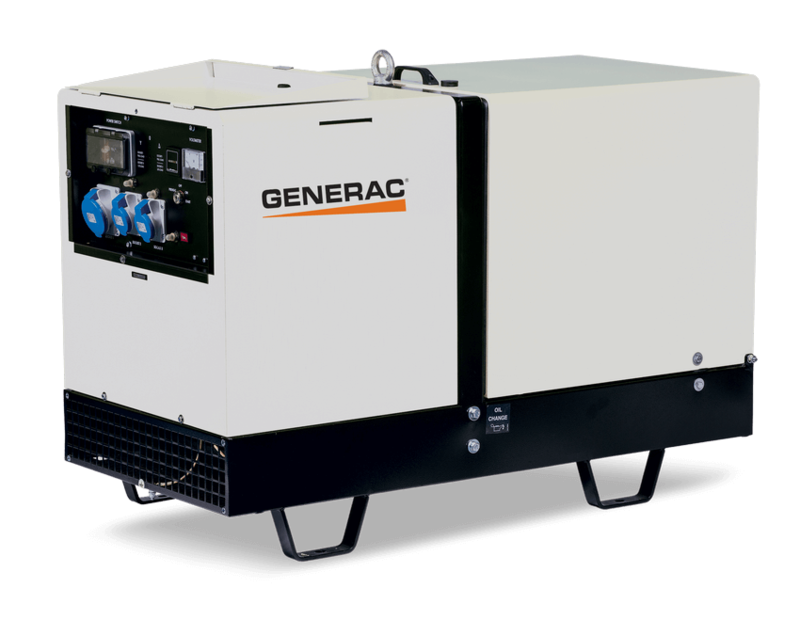 Every model is available at single-phase or three-phase.